The skin of your face is the part of your body that’s constantly exposed to the elements, which means that it requires more attention than if you want to keep it beautiful and healthy. But just think about all those times you ‘ve bought a product that was labeled to be for sensitive skin only to realize that it has made your skin condition even worse? 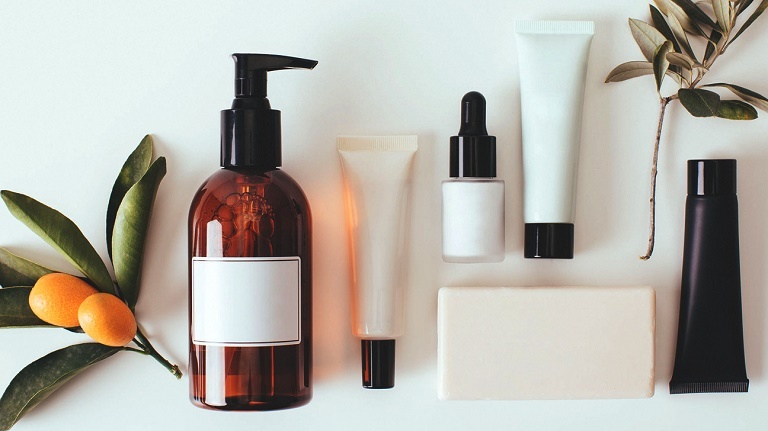 This is so because all lab-produced beauty products and face cleansers contain alcohol and other chemicals that can negatively affect your skin. Fortunately, natural skin care products are here to make things better and help you have healthy and glowing skin. However, you also need to be careful when shopping for natural face cleansers as well since different people have different types of skin. Finding the perfect natural face cleansers for you is like solving a puzzle. For example, if the product is not strong enough for your skin then it will not clean your skin good, it will leave build up on the top and anything you put after that won’t be absorbed properly. On the other hand, if the cleanser is too strong it may strip the natural oils from the skin thus increase your skin’s sensitivity. Picking the right one from the huge range of natural face cleansers can be tricky, so here’s a bit of help on the matter. Taking a closer look at the label of the product won’t cost you anything but your skin will certainly be thankful for doing it. This simple step is the one that will help you make the right choice and buy the product that is all natural and just right for your skin type. Companies that produce beauty products put a lot of different harmful ingredients in them. People love it when a face cleanser produces a lot of foam, but little do they know that the foam they love so much is very harmful as it is produced thanks to sulfates. Yes, the same sulfates that make your skin feel extra clean instantly are actually corrosive and cause a lot of uncomfortable skin symptoms. Natural face cleanser may not cause a bunch of foam but they certainly are safe and can do wonders for your skin. It is very important to know the type of your skin so you can choose the right products. For example, if you are dealing with dry skin you should look for a natural face cleanser that will properly clean and moisturize it. Aloe vera and coconut oil are just some of the ingredients these cleansers typically include as they are gentle and boost hydration. An oily skin, on the other hand, needs a skin cleanser that won’t clog your pores but will clean your skin deeply. For normal or combined skin, you should look for a pH balanced skin cleanser. The main ingredients in these products are tamanu and neem oil as they are balancing. Once you ensure that you have found the brand you can trust and the ingredients your skin needs, it is time to buy that face cleanser and give it a try. It is important to pay close attention to your skin once you use the product though as this way you can find out how your skin reacts to it and determine whether you’ve made the right choice. Does your skin need more moisture? Does the product give you the deep skin cleanse you need? If something doesn’t click don’t be afraid to try another cleanser. Also, keep in mind that your skin will need some transition time, so give it some time to see whether that particular cleanser works for you or not.